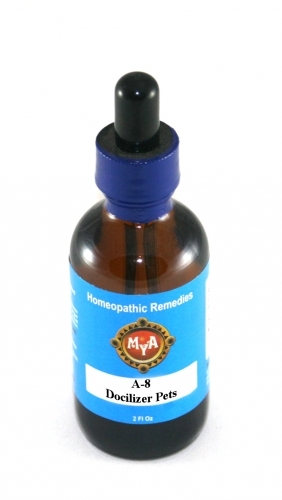 Therapeutic Action: A nerve restorative, shooting and effective relaxant and an adrenal gland tonic. The herbs in this formula repair damaged and irritated nerves, and helps to build the body's response to stress. These herbs are nutritious to the adrenal glands as well to nerve cells and tissues. Indications: Treatment of hypertension, panic attacks, stress, anxiety, insomnia, nervous exhaustion, overwork, nervous headache, mental depression, low adrenal functions, including depleted energy and stamina.